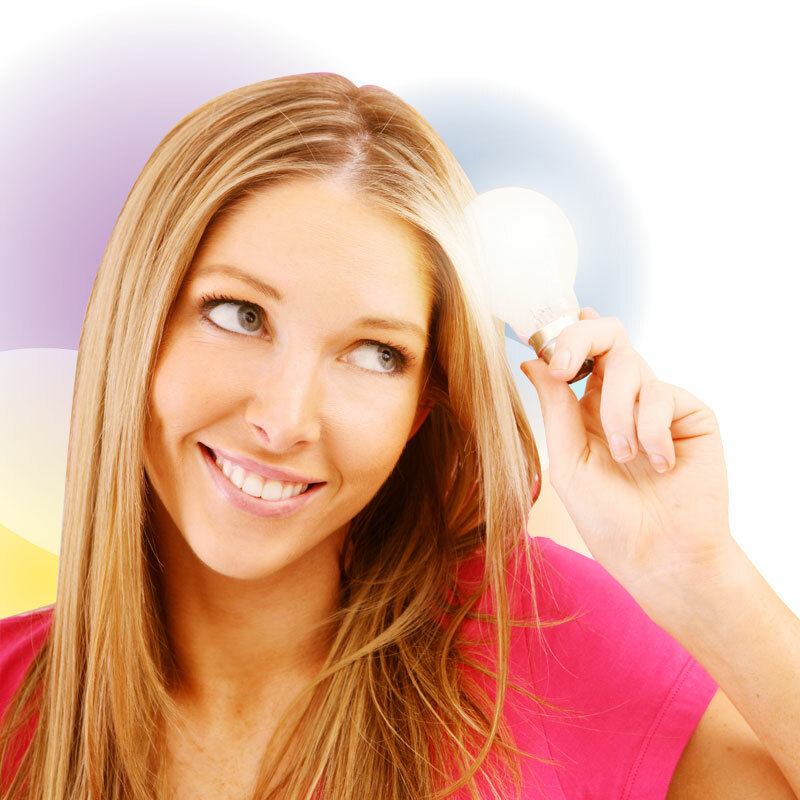 At ValPrint we take those creative ideas and convert them to dynamic and effective marketing solutions. It could be a simple brochure or a full blown marketing program featuring full color printing, mailing, trade show display and/or promotional products to round out an effective compaign. Imagine being able to source your creative services, printing, mailing, trade show displays, promotional products and fulfillment services from one resource. Our customers are able to realize savings of time and money by relying on a single resource for their collateral pieces and even business forms. We invite you to look us over and give us a call to learn how we can be your one stop resource that will save you time and money. 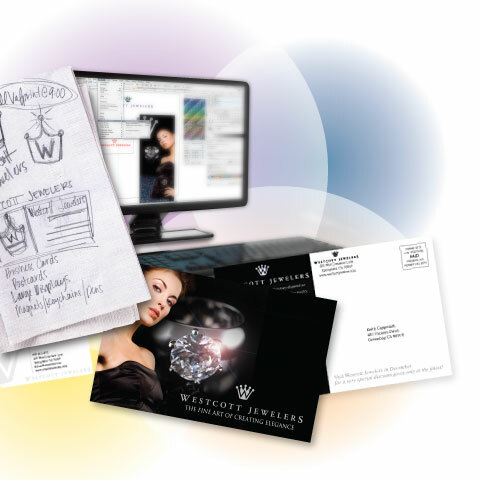 From simple digital printing to complex projects requiring printing, mailing, and fulfillment. 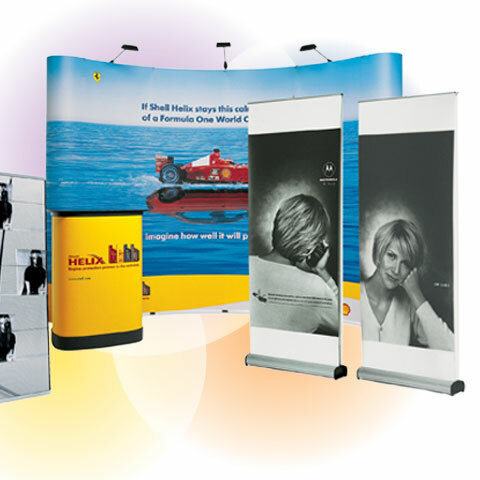 Fabric booths, retractable screens, pop-up booths, truss booths, table top displays, event tents. 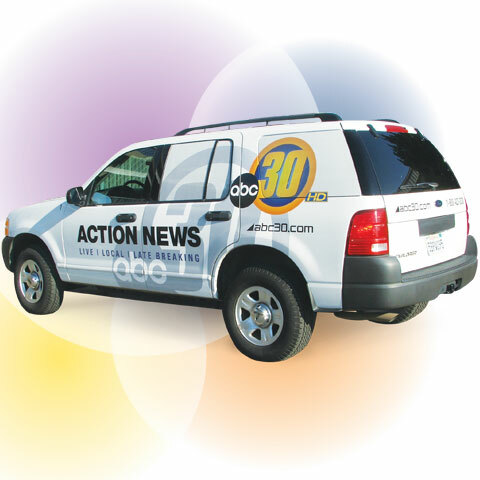 Full vehicle wraps and graphics that can marketing your business for three to five years. 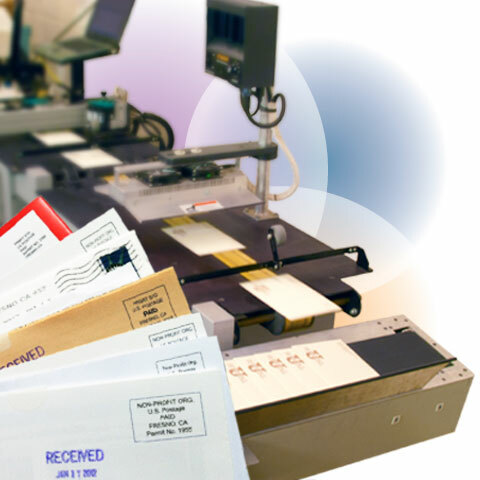 Full-service mailing house with printing, sorting, mailing and automation capabilities. 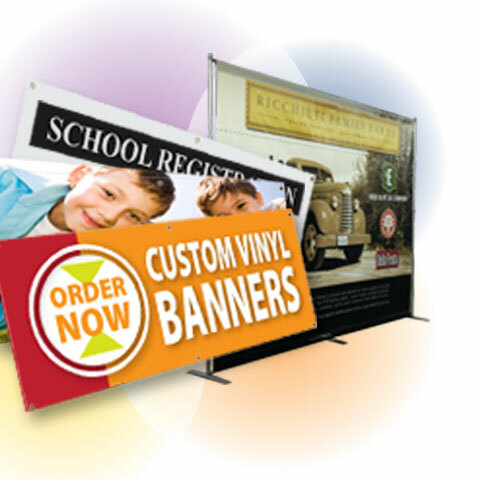 Vinyl banners, banner and display stands, pole banners, sail signs, flags, a-frame signs, outdoor signs, window and wall graphics, display stands and backlit displays. 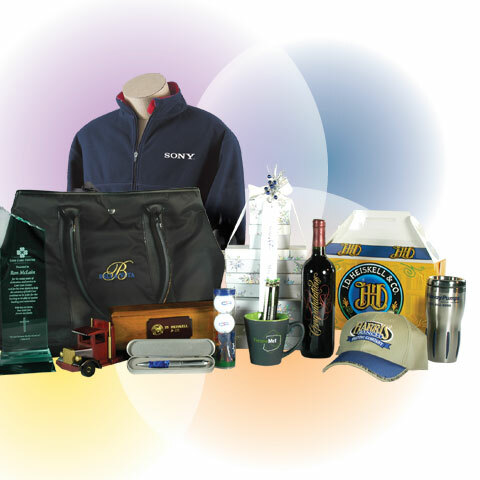 Corporate gifts, trade show giveaways, employee recognition, event marketing and your own online store front for your imprinted merchandise.